Tamer Union: Habu Kazumasa: Operation Decode Gave Bandai "Strength and Confidence"
Habu Kazumasa: Operation Decode Gave Bandai "Strength and Confidence"
We knew we had a lot of fans here in the global market because of the petition for the game’s localization. The petition gave us a lot of strength and confidence that we can still bring Digimon to a lot of fans here in North America. 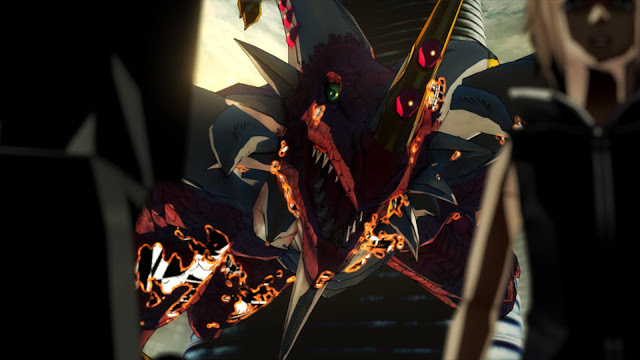 We picked the Digimon Story series’ game systems instead of the Digimon World systems because we wanted a simplified battle system for new players to get into. We wanted this battle system to be very simple. Instead of the positioning thing, we redesigned the battle system with different kinds of features. Digimon Story Cyber Sleuth will launch in 2016 for the PlayStation Vita and PlayStation 4. Gematsu suggested a unified release date for Cyber Sleuth between the game's North American and European releases.